Thanks to its favorable terms, a VA home loan can be an appealing option for any aspiring homebuyer who qualifies for the program. But how much do you know about VA home loan benefits for disabled vets? This type of financing offers a few extra perks to eligible veterans dealing with service-connected disabilities. These qualities make a VA loan an attractive choice for service members and veterans interested in purchasing a home, but the benefits don’t stop there for disabled vets. Eligible borrowers with a service-related disability have access to additional perks that can make the prospect of buying or refinancing their primary residence with a VA loan even more attractive. According to VAntage Point, the VA’s official blog, the organization generally charges borrowers a funding fee. 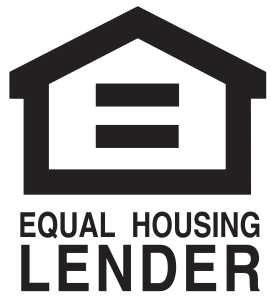 Ranging from 0.5 percent to 3.3 percent of the loan amount, this fee helps to defray the cost of the program so that it can continue to make homeownership easier for the next generation of service members and veterans. The fee depends on the loan type and the borrower’s service history, but not every borrower has to pay a funding fee. 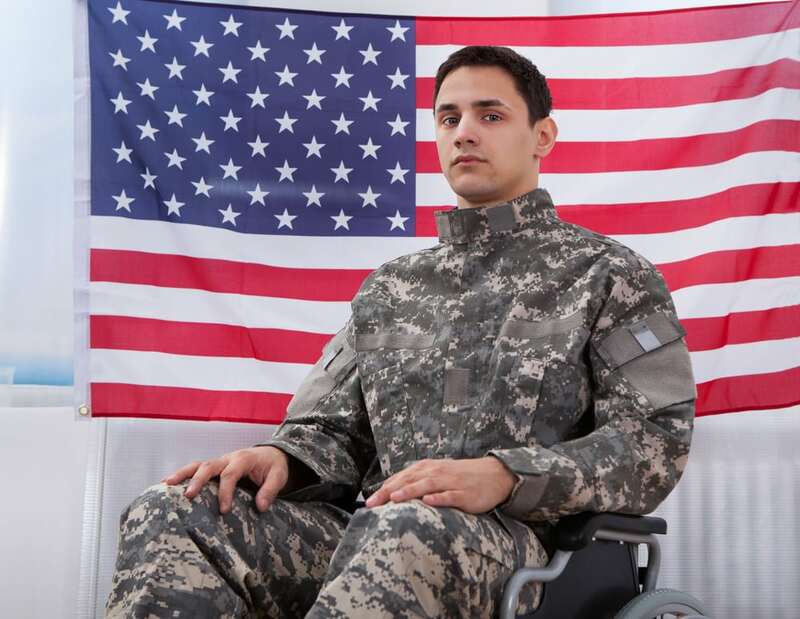 The funding fee is waived for vets who are either eligible for or receiving compensation for a service-related disability. This benefit further reduces the already low cost of the loan, making homeownership a more affordable option for people disabled as a result of their service. The Department of Veterans Affairs offers more than VA home loan benefits for disabled vets. The organization also offers grant programs to help qualifying service members and veterans buy or build an adapted home or modify an existing home to accommodate their disability. Borrowing money does come with a cost, but the combination of low interest rates and no mortgage insurance helps borrowers who use a VA loan keep their monthly mortgage payments affordable. Disabled vets may be able to further reduce their housing costs by securing a Mortgage Credit Certificate when they get their VA loan. As My Mortgage Insider explains, disabled vets who qualify may be able to take up to 20 percent of the mortgage interest paid each year and convert it to a tax credit, directly reducing the amount of federal taxes that they would owe. What about the remaining 80 percent of the mortgage interest? This can generally still be taken as a tax deduction. Do you have questions about how VA loans work? Are you eager to explore VA home loan benefits for disabled vets? Working with a lender who understands the ins and outs of the VA’s loan program is the best way to get the most out of the benefits that you’ve earned with your service. At PrimeLending of Manhattan, Kansas, we take pride in serving you. Our expert team thrives on helping borrowers succeed, so we would be happy to answer your questions and help you discover your best path to homeownership. Contact us today to learn more about our services or to schedule an appointment to discuss your lending needs.